Every couple has at least this in common: at some point in their relationship, each partner has wanted to throttle the other. Okay, maybe “throttle” is a bit strong, but deep conflict, the type where anger and frustration boil up and overwhelm our feelings of love, is inevitable. And yet we still want to be together. When that conflict appears, some couples split—especially those who don’t have the tools to heal and repair from conflict. Some couples stay together but ignore the hurt and fall into a kind of resignation. Other couples thrive. What’s the difference? What do the thriving couples have that the others don’t? That question is what drives us. What is the secret sauce that gets the result we all want in our relationship? What is that recipe that makes thriving couples stick around despite the inevitable challenges? The answer isn’t simple, of course. One thing we know for sure is that it’s not luck. 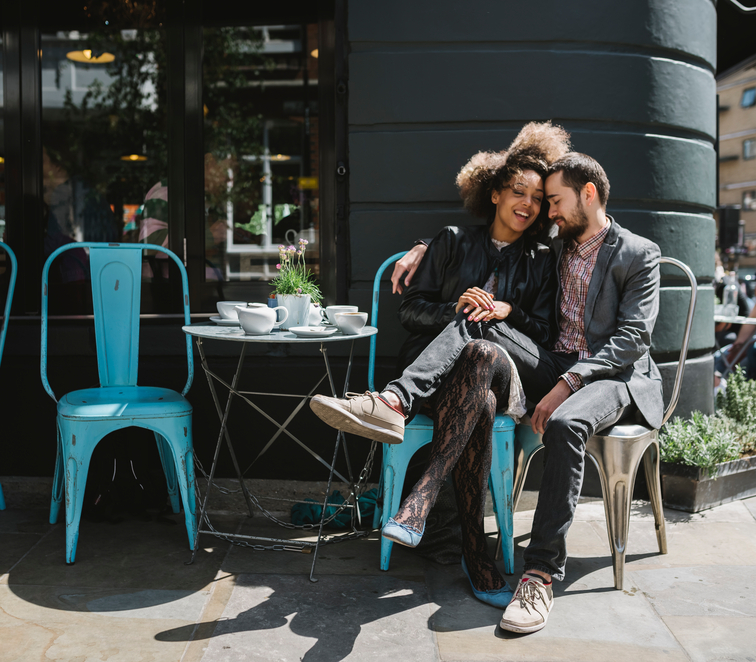 When we did our initial research into relationships, we saw that the core principles of relationship success are repeated over and over, just stated in different ways. The answers are everywhere; they just need a bit of decoding sometimes. Thriving couples have managed to internalize and personalize these principles. They have made the generic skills their own, and that’s why they’re happy. These couples are no different than the rest of us. Perhaps they were lucky enough to have had good role models, but the core principles aren’t rocket science. They’re available to you—all you need is exposure and practice. Sure, that takes work. It also takes humility. But the reward is the relationship of a lifetime. Most people say they’re willing to do the work, but they don’t know quite what that work is. We do our best to answer the “what.” The humility and the actual work are up to you.